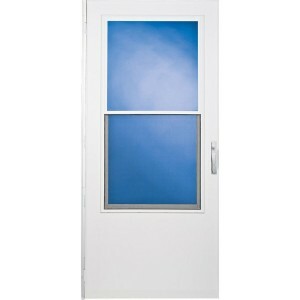 For over 50 years, Larson has brought innovation, value and quality to the storm door business. They are durable, energy efficient, stylish, innovative and most importantly a great value to you and your family. Whether you want to showcase your entry, seal a draft, let light in, or ventilate, Larson storm doors can help you add value to your home. 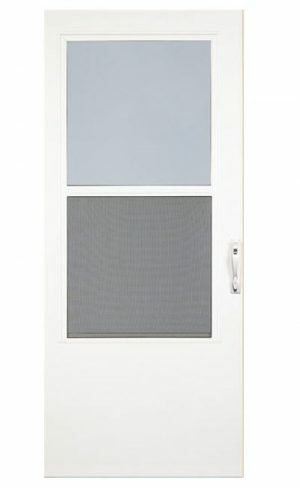 We maintain a select inventory of Larson’s more popular storm doors, including full view, screen away and ventilating door styles. 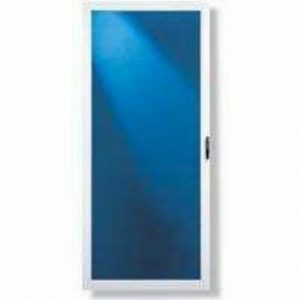 Special order Larson doors are available. Please call for pricing.